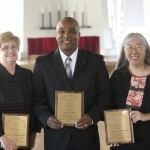 Three members of the Gustavus Adolphus College community were honored during the Oct. 30 daily chapel service as recipients of the College's annual outstanding employee awards. Gustavus Adolphus College will welcome author Wang Ping to campus Thursday, Nov. 6. 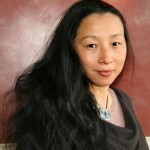 Wang will read from several of her works from 7 to 9 p.m. in the Melva Lind Interpretive Center, located on the southern end of campus in the Linnaeus Arboretum. This event is free and open to the public. 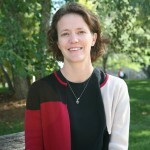 Barbara Larson Taylor has recently been named assistant to the president for special projects at Gustavus Adolphus College. 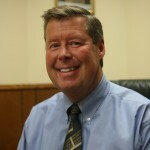 Larson Taylor, a 1993 Gustavus graduate, has worked as associate director of alumni relations at the College since 1994. The Gustavus Adolphus College Athletics Department inducted nine individuals into its Athletics Hall of Fame on Saturday, Oct. 25. 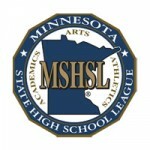 The Minnesota State High School League recently announced that Gustavus Adolphus College will host the state high school speech tournament in 2009 and 2010. The 2009 tournament will take place on April 17-18. Gustavus Adolphus College will host its third annual charity fundraiser "Dancing With the Profs" at 7:30 p.m. Saturday, Nov. 1 in Alumni Hall, located in the O.J. Johnson Student Union. Gustavus Adolphus College recently named Doug Minter its new director of student financial assistance. 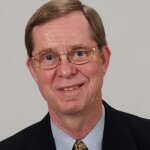 A 1979 Gustavus graduate, Minter previously worked for the college in admission and financial assistance from 1985 to 1997. 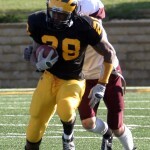 Senior running back Ray Wilson set a single-game school record with 258 rushing yards on 28 carries and two touchdowns as the Gustavus football team defeated Augsburg 34-31 on Saturday, Oct. 25. Minnesota House District 23A candidates Terry Morrow and Mike Bidwell will take part in a debate at 8 p.m. Tuesday, Oct. 28 in Gustavus Adolphus College's Evelyn Young Dining Room, located in the C. Charles Jackson Campus Center. 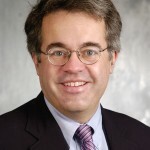 Gustavus Adolphus College will welcome international scholar David W. Vikner to campus for a residency to honor initial use of the Gamelin Endowment Fund for China Studies. Vikner will be in residence at Gustavus from Sunday, Oct. 26 through Wednesday, Oct. 29.